RAW HOLLYWOOD : NEW VIDEO: DALEY FEAT. 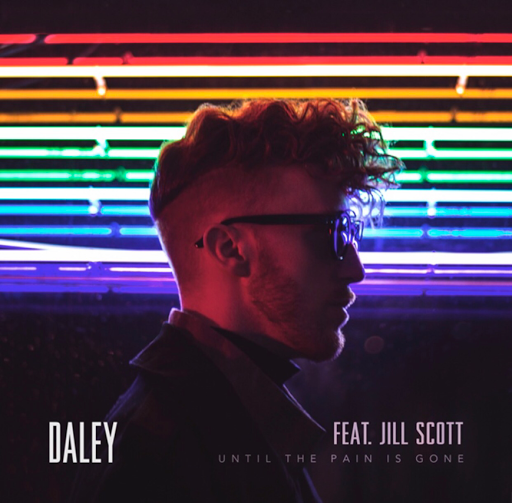 JILL SCOTT "UNTIL THE PAIN IS GONE"
NEW VIDEO: DALEY FEAT. JILL SCOTT "UNTIL THE PAIN IS GONE"
A week after Daley released his new single "Until The Pain Is Gone" he has unleashed its accompanying music video for the Jill Scott featured record. The British powerhouse filmed the visual at the Spectrum Diner that see's him contemplating his relationship while a couple close by is dealing with their own woes of love. Ms. Scott sadly doesn't appear in the video, but her vocal performance is more then enough to captivate you.